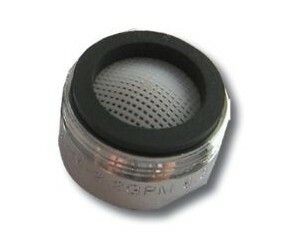 Place diffusers or aerators and other savings mechanisms. In hardware stores, specialty shops and department stores such mechanisms can be used for all kinds of taps and even more pleasant can make contact with the water. Fill your washing machine and dishwasher as much as possible before putting them up.